Our special offers can help you save on your home improvement project today! property value and energy efficiency of your home. Below you will find four different topics to consider before making your replacement window purchase. Don’t believe buy 1 get one free adds or no interest loans. Nothing is free. After 12 months no interest banks charge a lot of money. Take a moment to look at Specialty Window and Door’s Facebook, Angie’s List, and Google reviews. We have over 30 years of experience in the Pittsburgh region and are ready to help you any way that we can. 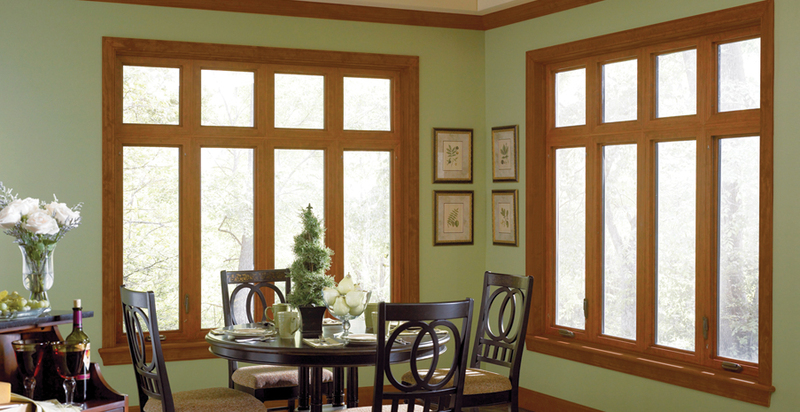 By providing a lifetime warranty on the windows and labor, we believe in the work that we do. Contact us today to set up a free consultation. How long will you be living in your current residence? Do you plan to sell the home in the next 5 years? 10 years? Knowing your long-term plan will help you decide the appropriate course of action when it comes to replacing your windows. If your long-term plan is to sell the home then you will want to make sure that the windows have a visually appealing aesthetic. 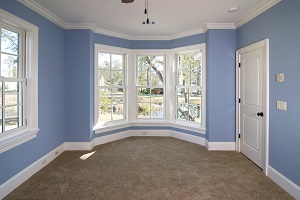 Having new windows installed to your home will also increase the property value. If your long-term plan is to stay at the home and you prefer a unique appearance then you could go with wood windows, which allow for much customization. Having the windows replaced on your home can create a powerful visual impact, so keep that in mind when deciding how to proceed. Window manufacturer warranty information can be drastically different depending on the manufacturer chosen. For instance, some manufacturer’s warranty will only cover the replacement of the parts, not the labor. At Specialty Window and Door, we offer a lifetime warranty that covers both the windows and the labor. This will keep you safe while also ensuring you get the best product for your purchase. If you are interested in purchasing replacement windows and doors for your home before winter comes, contact Specialty Window and Door today for a free consultation. Specialty Window & Door was started because owner and operator Rick Fish had a passion for the home improvement industry. Rick felt that he could provide clients with a premier product at a reasonable cost. 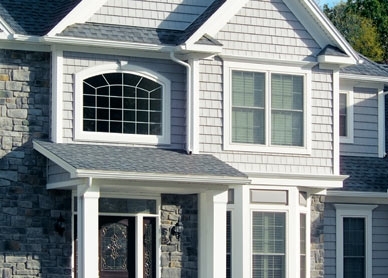 Specialty Window & Door provides replacement and installation services for windows, doors, siding, and roofing. We finance all of our products. Our team understands that most people work during the day, which is why Rick offers evening appointments and free estimates four days out of the week: Monday-Thursday. © 2019 Specialty Window and Door. All Rights Reserved. We encourage you to visit our recently updated social media accounts! Thank you for visiting the Specialty Window and Door website!